So you’ve always wanted to establish a business of your own. You have a dream to be independent and to see your business selling a myriad of goods every day, adding great value to your customers. But you don’t have the capital to invest in it, or perhaps you’re reluctant to leave your day job and invest in your own eCommerce company. If you’re that kind of person, then drop shipping is the thing for you. Drop shipping is a business method where you (store owner/ retailer) ship products directly from manufacturers or wholesalers to the customer. 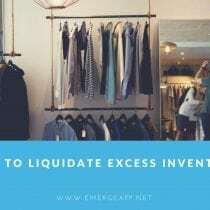 You don’t need to own a warehouse and pile up the inventories. You only buy products when they are needed, which are then sent directly to the customer. You are acting as a mediator ie., selling the goods on your own store (can be marketplace listings as well) and when you receive an order, you pass that order to the dropshipping company for them to pick, pack and fulfill. Drop shipping follows a simple supply chain. A. The buyer orders a product from your store. You could have a brick-and-mortar store where you have sample items for display or product catalogs for customers to choose from. Or, you could reach more people by having an eCommerce website where your customers can order products. Or, you could list your products on eCommerce marketplaces like amazon, ebay, etsy, flipkart. The customer pays for the order he places with you. B. You then forward the order details, manually or automatically, to the supplier. Ideally, this supplier is a manufacturer or a wholesaler so that you can earn a good profit on the difference between the retail price and the price you buy it from the supplier. 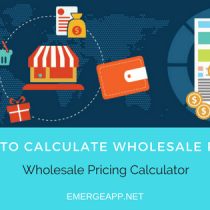 C. The wholesaler charges you for the product and ships the product directly to the customer. However, the shipment would bear your logo and not supplier’s. Thus, the wholesaler is not even known to the customer. 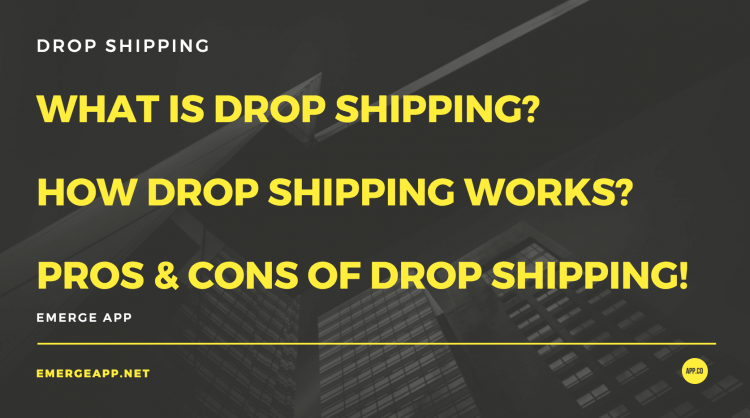 Now that you know what drop shipping is and how drop shipping works. Let us go through benefits of drop shipping. One, you don’t have to maintain an inventory, at all. This makes drop shipping a very easy, cost-effective process. 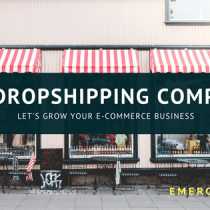 You could establish an awesome drop shipping business from your home, with just a laptop, good internet connection and contacts with few wholesalers. Since you don’t have to store any of the products you’re selling, your product range can widen as much as you want to. All you have to do is to contact sellers who can drop ship products for you, add the details of those products on your website, and you’re all set. If you’re running a drop shipping business, you don’t have to worry about demand fluctuations. For example, a traditional business faces numerous problems when it comes to scalability. If there is a surge in demand due to a festive season, you have to worry about your inventory size. You need more employees to work on stockpiling inventories and packing shipments etc. In a drop shipping based retail business, that’s not the case. 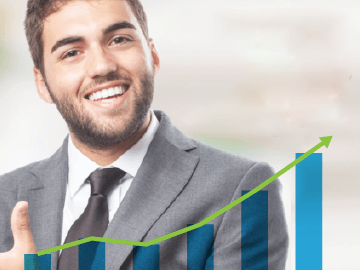 You can scale up and down your business as you like since you’ll only have to procure it from a seller. The huge competition due to low start-up costs. 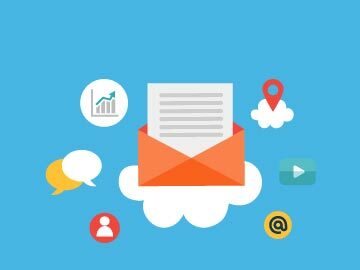 Shipping complications (for example, you might have to contact 3 different sellers for an order that contains three different products) and having to take responsibility for errors made by the suppliers are some disadvantages that might make establishing a successful drop shipping based business complicated.